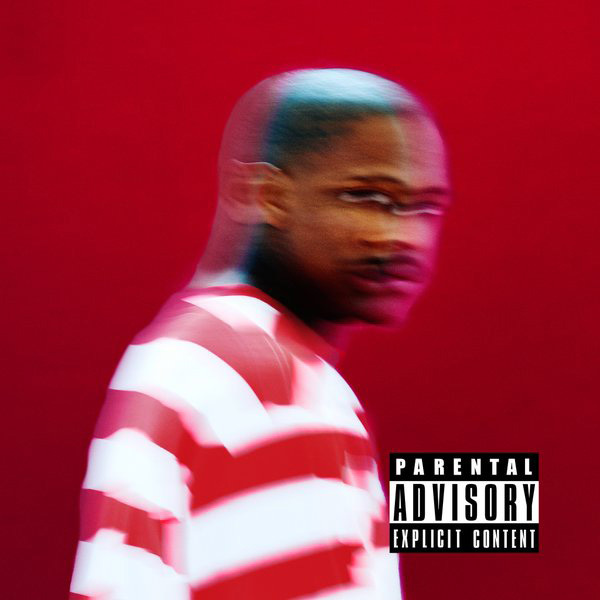 YG's sophomore album "Still Brazy" is available now to stream on Annapolis Power 99.1. The 17-track project, due June 17, is here early with an exclusive premiere through Apple Music, featuring appearances by Lil Wayne, Drake, Nipsey Hussle, and Sad boy. After dropping his album, YG will embark on “The Endless Summer Tour” with Logic, G-Eazy, and Yo Gotti. The long-awaited trek starts June 28 in Dallas and runs through August 5.